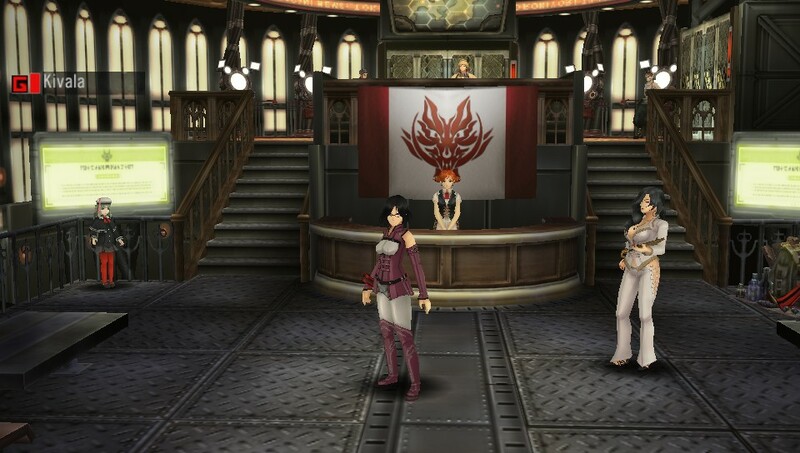 The game have many coll features and one of it is a "friend card" which can be used to play a mission with your friend online just like in Dissidia: Final Fantasy. While this game was a clear clone of the Monster Hunter series, this is THE clone. This game features a long campaign with memorable characters that will tug on your heartstrings, an additional post-game story and some special challenge missions. 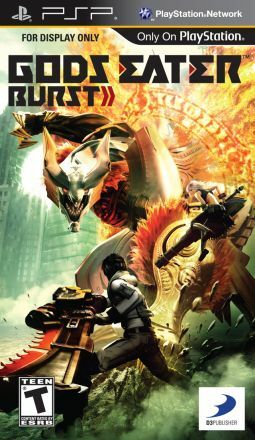 The last of the humans are forced to live in constant fear of being dinner for the Aragami, giant monsters made of rapidly evolving cells that take on the form of whatever that believe will help them survive, from a tank to old gods based on their lore. 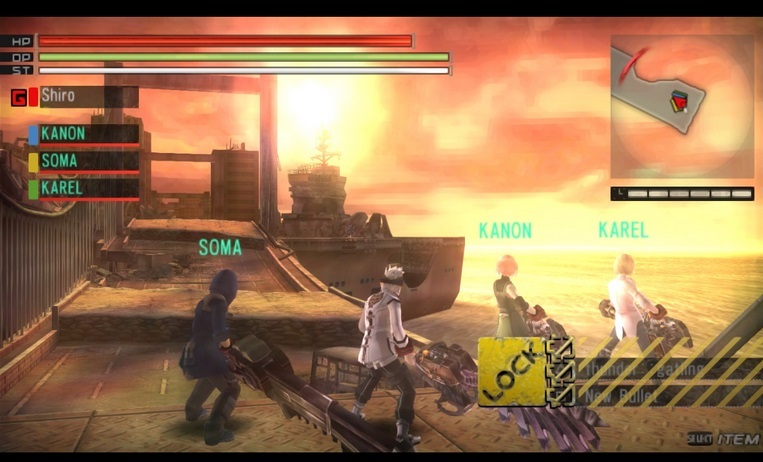 The only people who can fight them are God Eaters, soldiers for the militant group "Fenrir" who have sacrificed their own hands to Aragami cells to weild a powerful weapon, the God Arc, which can devour the core of an Aragami and kill it completely. The maps, while limited in number, are large and challenging to navigate. 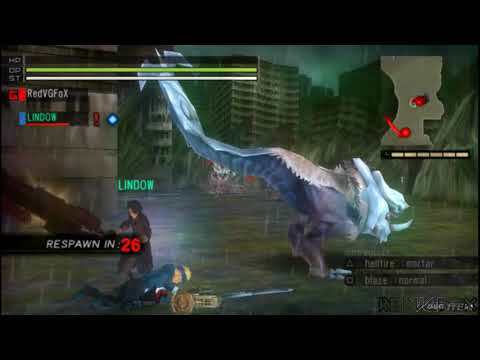 The combat is much more action-packed than Monster Hunter, with a Sword-Gun combo weapon (God Arc) that with the tap of the R button changes from close-up sword to a ranged weapon in a second. You can jump out of the way, onto higher ground for tactical advantage or use your God Arc to devour the enemy, gain special bullets and activate Burst and decimate your foe in person. 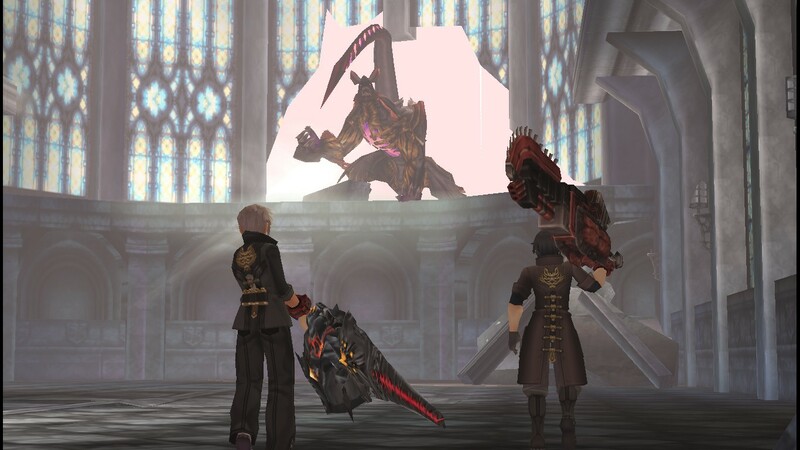 You can bring other God Eaters with you to distract, fight and heal. In multiplayer you of course can coordinate your battle strategy much better. You can design your own bullets, from a mortar that blows up on the enemy while simultaneously shooting an ally with a healing bullet to an orb that floats in the air, locks onto a target and shoots a shotgun blast of lasers. Outfits are purely aesthetic, but weapon and shield upgrades are the best way to show off your prowess and progress. 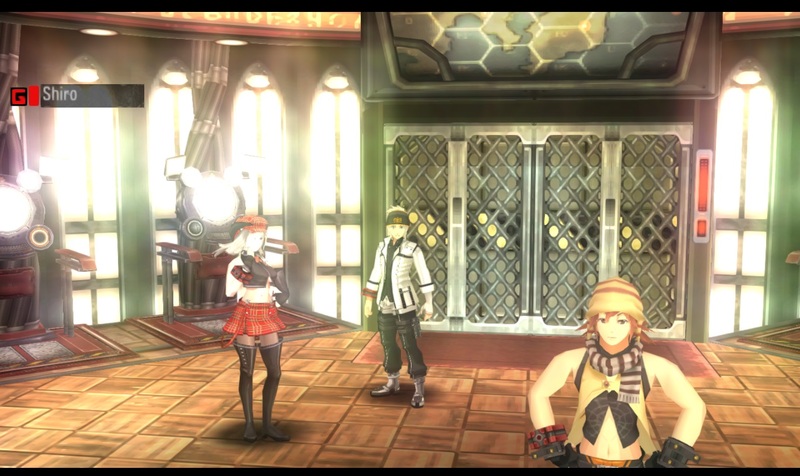 You can even craft other God Eaters' signature God Arcs and outfits. Other than that, great game worth a great many hours of gameplay. 5/5. A PSP title by Namco. 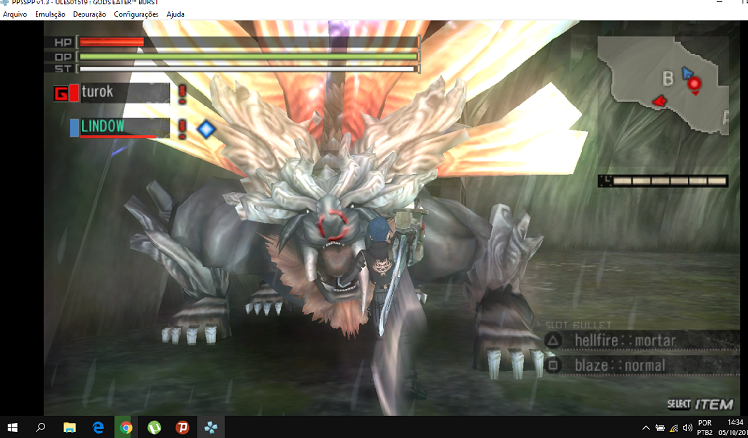 (aragami) and the player joins as a newbie hunter/ recruit. The game is full of fast paced action with lots of weapon options and switchable between gun and sword (God Arc). Craft , upgrade, destroy join forces with your fellow team mates and take down the aragami (co-op single player does not require any LAN connection). Now you can add videos, screenshots, or other images (cover scans, disc scans, etc.) 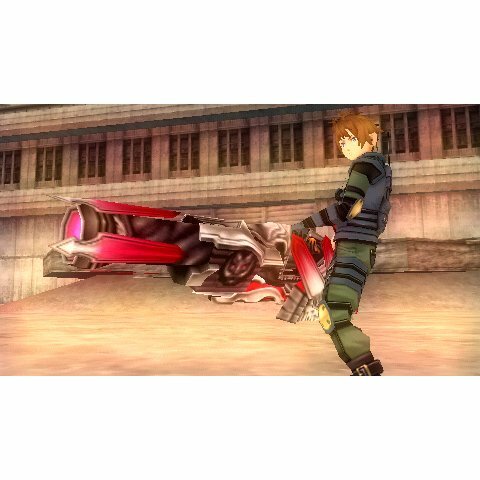 for Gods Eater Burst (USA) to Emuparadise. Do it now!